The investment seeks to broaden their product portfolio, include new features and expand their sales and tech resources. Cloud security firm Bitglass have raised USD 70 million in Series D funding from a new investor Quadrille Capital, with participation from existing investors like FutureFund, Norwest and SingTel Innov8. With this investment, Bitglass will be hiring sales & tech resources as well as strengthening its existing product portfolio by adding new features and solutions. Bitglass claim that enterprises need different cloud-based solutions that allow them to extend their security policies beyond their own data centers. They say that curently, their offerings allow enterprises to do so by using a combination of APIs and proxies that facilitate more control and visibility into cloud apps. 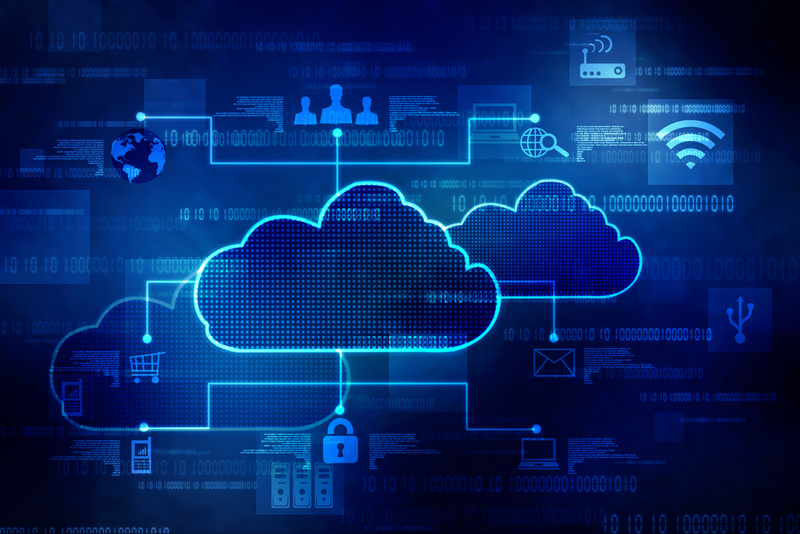 However, Bitglass believe that the need for cloud solutions with a different approach has led to an increased demand for cloud security products. They further added that in addition to the existing features, enterprises also expect attributes such as identity management, mobility management services and compatibility with hybrid cloud environments. Hence, in a bid to cater to these demands, Bitglass have raised a Series D round of 70 million which has now totalled their funding to USD 120 million. They claim that in order to meet this demand, they will also beef up their team by hiring sales executives and engineers. Market watchers believe that this funding will allow enterprises to secure their cloud apps, environments as well as data centers with ease. We would like to think that this approach by Bitglass will help all their existing and new cloud-native customers, especially after they allied with Brace168 for cloud and data protection.